Marine Mooring Equipment include marine anchor, anchor chain, marine chock, marine chain stopper, marine fairlead, marine warping roller, marine bollard, marine fender, marine towing hook, marine mooring rope and other marine mooring items. 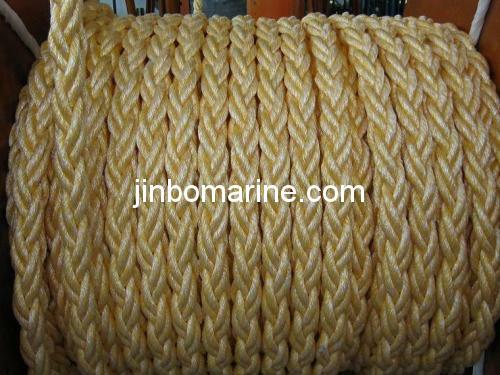 Marine anchor and anchor chain are widely used in marine mooring system. Based on the characteristics such as fluke area, shank, stabilizers, we classify the anchor types as stockless anchor, high holding power anchor, offshore anchor etc. To allow a rough comparison of anchor type efficiency, holding power to weight ratio is used. Please contact us for the price and availability.